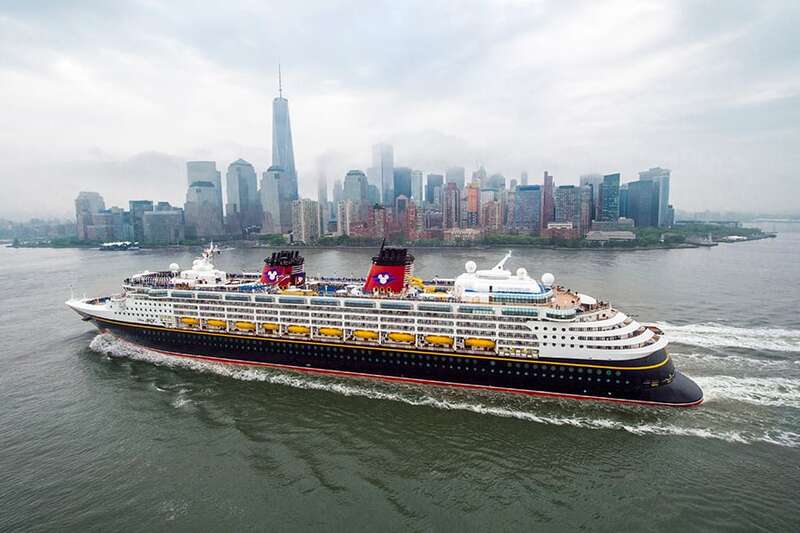 Cruises from New York City on the Disney Magic include a variety of Canada coast and Bahamas itineraries. Charlottetown, Prince Edward Island, is a new port of call on a seven-night Canada sailing – our longest-ever voyage to the Atlantic Canada coast. Bar Harbor, Maine, is another new port of call and part of a five-night sailing that will also stop at Saint John, New Brunswick, Canada. Seven- and eight-night sailings to the Bahamas from New York all include a visit to Castaway Cay and to Port Canaveral, Fla., giving you the opportunity to visit Walt Disney World Resort. 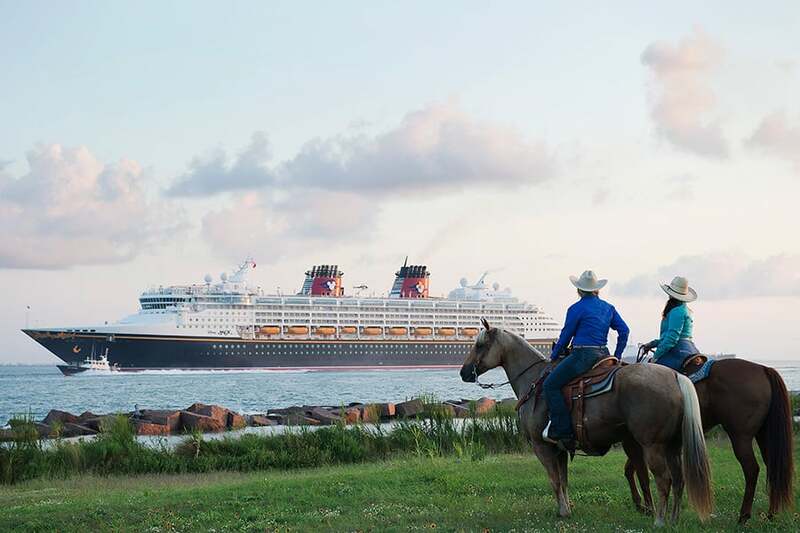 Each guest on these sailings will receive a one-day Walt Disney World Park Hopper ticket and round-trip transportation for the short drive between the ship and the resort. San Diego voyages on the Disney Wonder visit Baja and the Mexican Riviera. 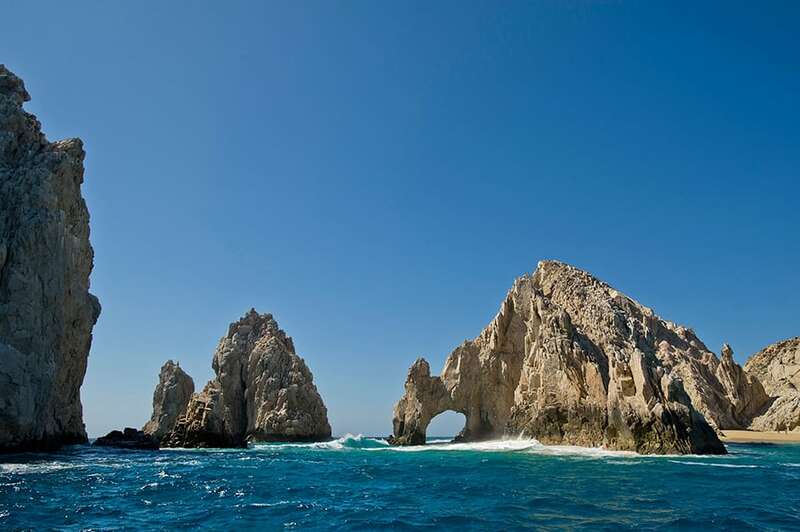 In Cabo San Lucas and Ensenada, Mexico, you’ll enjoy world-famous beaches and snorkeling. Puerto Vallerta and Mazatlan are where cliff diving and ziplining through the jungle canopy take center stage. 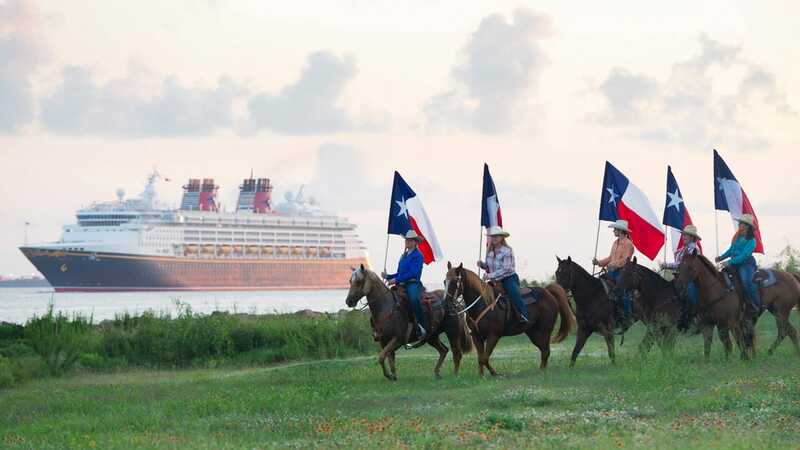 Following the season in San Diego, the Disney Wonder will sail from Galveston, Texas on seven-night cruises to the Caribbean and the Bahamas. Western Caribbean itineraries visit Cozumel, Grand Cayman and Falmouth, Jamaica. All Bahamian itineraries include a stop at Castaway Cay, Key West and Nassau. It would be very nice if NY could get some sailings in the summer. Most kids are in school in the fall and are not able to go at that time. I so agree with the other comments! Disney is ALL about planning ahead – you book dining reservations at WDW 180 days before, fastpass reservations 60 days before, and with DVC you can book rooms 11 months in advance. 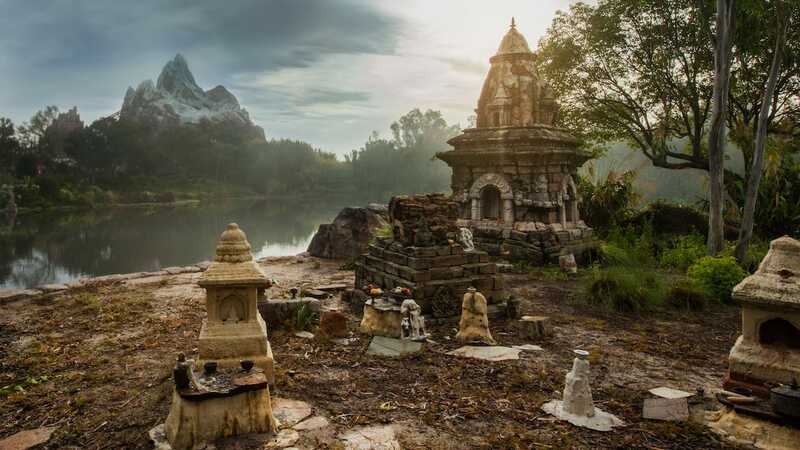 It would be so nice if they published the itineraries say a week or so before the booking date so people had more time to plan and decide what they want to do before they book. And as a Gold Castaway Club member I would expect some notice that we can book the day before booking opens to the public. So far the only way I have heard about this is via social media. Keeping us frequent travelers in the loop would be much appreciated! I am so excited to see that DCL is coming back to California for an extended stay! We have missed you and would love to have you here permanently. Thanks for the great news. For the first-timers, where does it depart from NY? I’m only familiar with Port Canaveral (and the Magical Express service thereto). Love DCL! But would like to see more interesting itineraries- especially for past cruisers. I agree with Jeanne, it would be nice to see actual itineraries before 5/26. Are there any plans for DCL to go back to Hawaii?? It would be nice to actually see the itineraries before May 26. The link only bring you to the current itineraries.